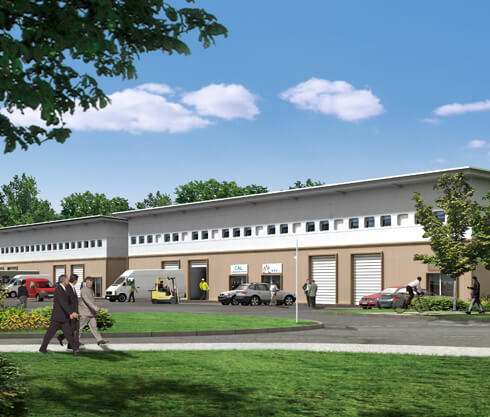 Altira Park is a 30 acre high quality business park providing serviced sites for sale to owner-occupiers together with design, manage and build packages. 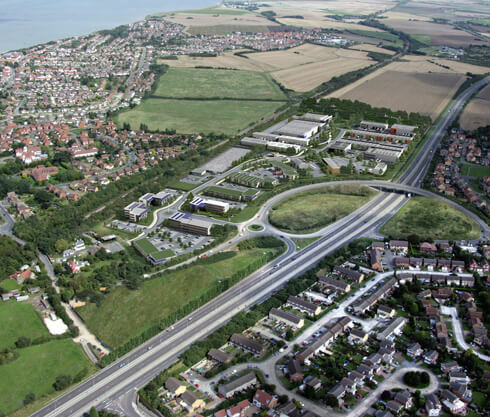 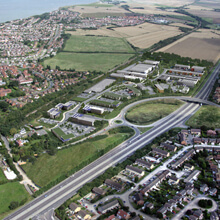 The site is situated 7 miles North of Canterbury and 20/25 miles East of Sittingbourne, and benefits from excellent transport links to London and Dover. 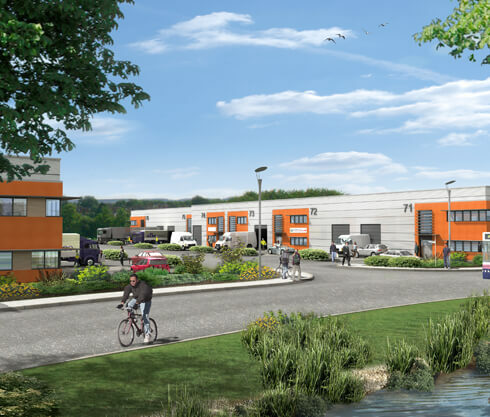 Construction is underway for a 70,000 sq ft Sainsbury Superstore and a further 35,000 sq ft of speculative industrial space is being constructed. 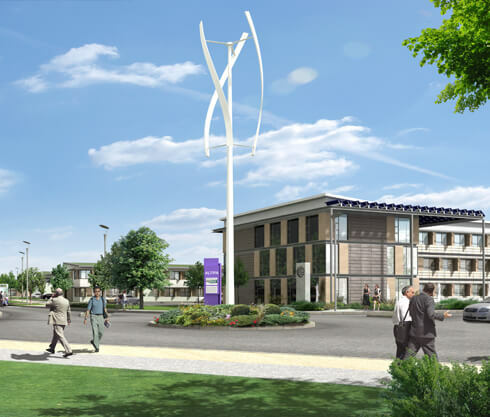 The balance of the site is being marketed. 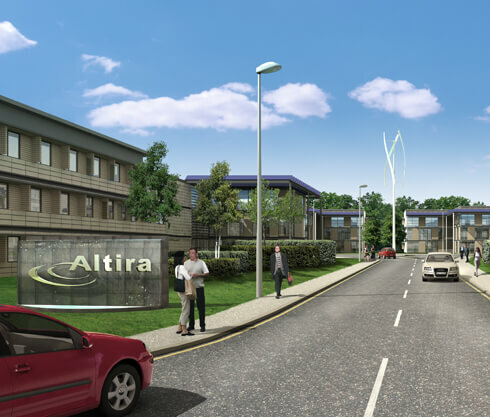 Altira Park will double in size with the employment land release from the adjacent Hillborough site.